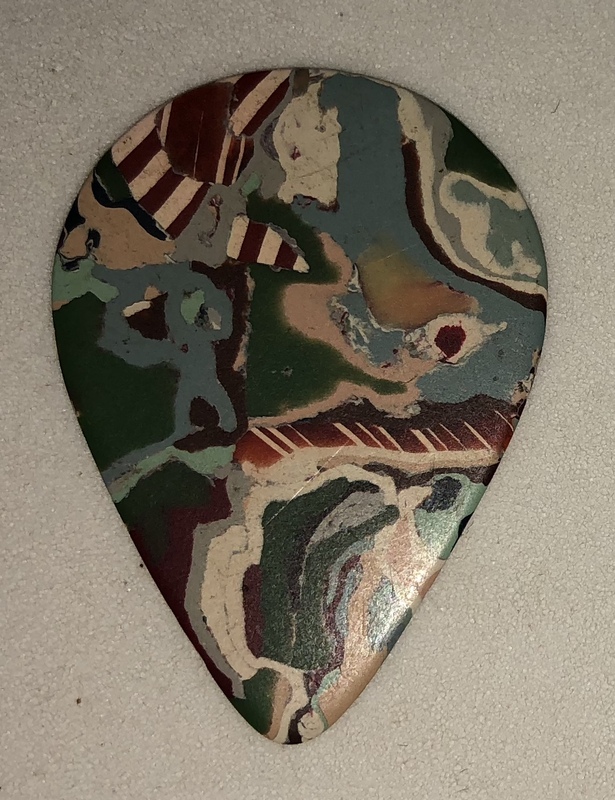 Vintage 1940s “Crayon Mosaic” aka “French Mosaic” guitar Pick, Mandolin Shape, which each is One of a Kind, putty, red, greens and peppermint candy striping within in this gorgeous pick! These are RARE! Made in the USA by D’Andrea. 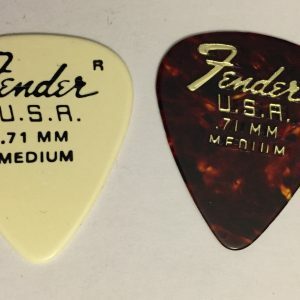 New old stock, Collector quality. 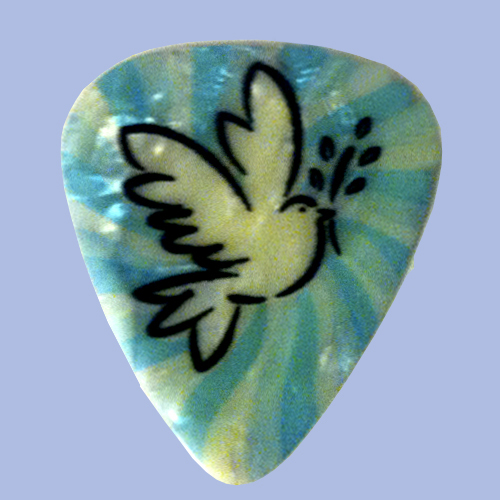 This one Is the bigger Mandolin shaped pick. 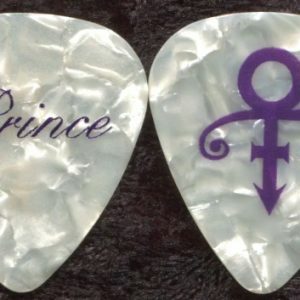 I am selling a few special picks from my vast collection of guitar picks! NEW OLD Stock. Absolutely gorgeous. Very rare in this color combo! Great gift! Each is a different work of art. This one has a particularly gorgeous mosaic melted crayons looking pattern! 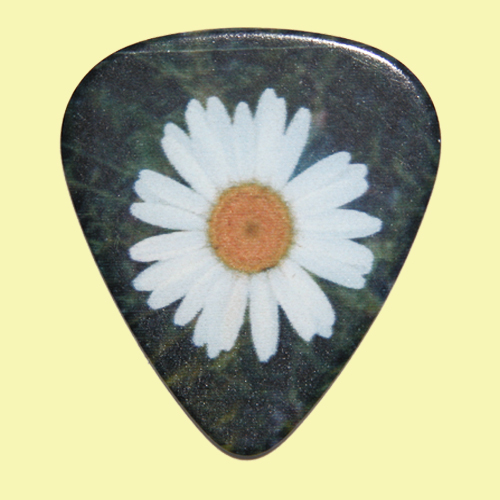 You will receive the guitar pick pictured above.